Charlotte aiming for CIAA football championship game? A new move by the Mecklenburg County Commissioners could lure the CIAA’s football game to Charlotte. Charlotte has been home to the CIAA basketball tournament for more than a dozen years now, but could the conference’s other revenue sport soon call the Queen City home? At least one local official hopes so. Mecklenburg County Commissioner George Dunlap expressed his hopes that the CIAA might consider bringing its football championship game to Charlotte. His remarks followed the approval of a $32 million capital project plan to renovate the city-owned Memorial Stadium. The plan passed on an 8-1 vote. The CIAA football championship has spent the past two seasons in Salem, VA. The conference moved its championship game to that location in 2016 following the fallout from North Carolina’s controversial HB2 Bill, along with the rest of its championships from the state, minus the men’s and women’s basketball tournament. The 82-year-old stadium is no stranger to hosting HBCU events, including football. Johnson C. Smith has played at the stadium over the years and the Queen City Battle of The Bands is a popular band event held every year at the location. 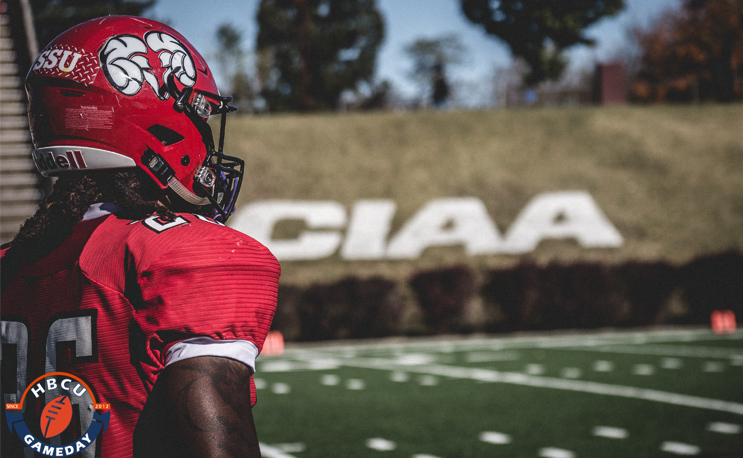 For now, the CIAA is committed to having at least the next two football championships in Salem as it signed a three-year deal last spring. The conference is also in the renegotiation phase with the city regarding its basketball tournament as well, and as noted its headquarters is now in Charlotte.